Welcome to Saint Jo, the heart of North Texas Hill Country. 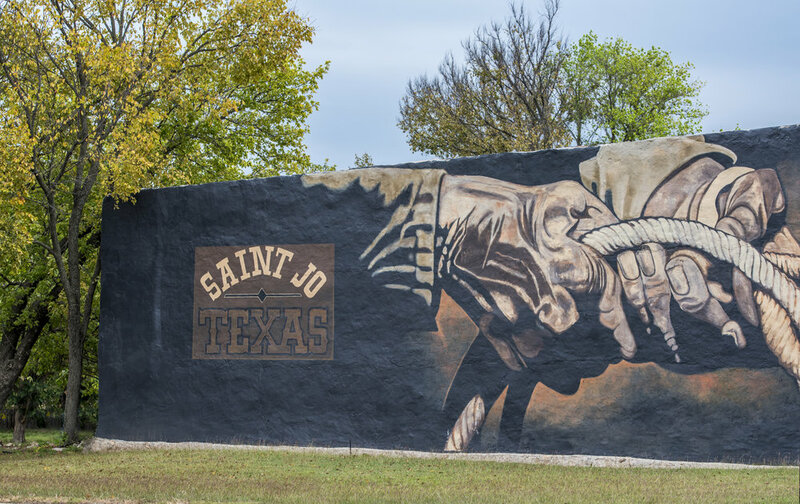 The oldest town in Montague County, Saint Jo is home to a thousand friendly people who all enjoy the relaxed lifestyle, unique downtown square, surrounding scenic beauty, and a colorful community history. Come visit our historic Chisholm Trail Square, commemorating the famous cattle trail that saw millions of livestock driven through the Saint Jo area in route north to Kansas. 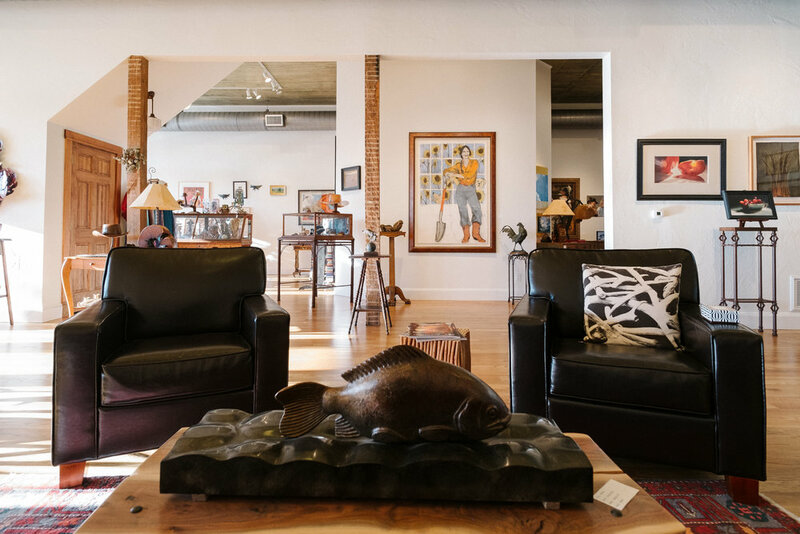 Please take a moment to explore our site, and we look forward to your visit!